Not for the land loving legs!!!! 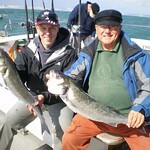 Full day charter in Bournemouth, inclusive of tea & coffee, rod hire & bait. Not for the land loving legs!!!! 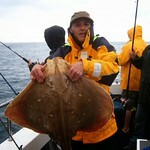 This is a great activity for any Stag Party! 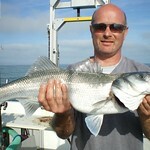 competitive men trying to prove who has the biggest... Rod! 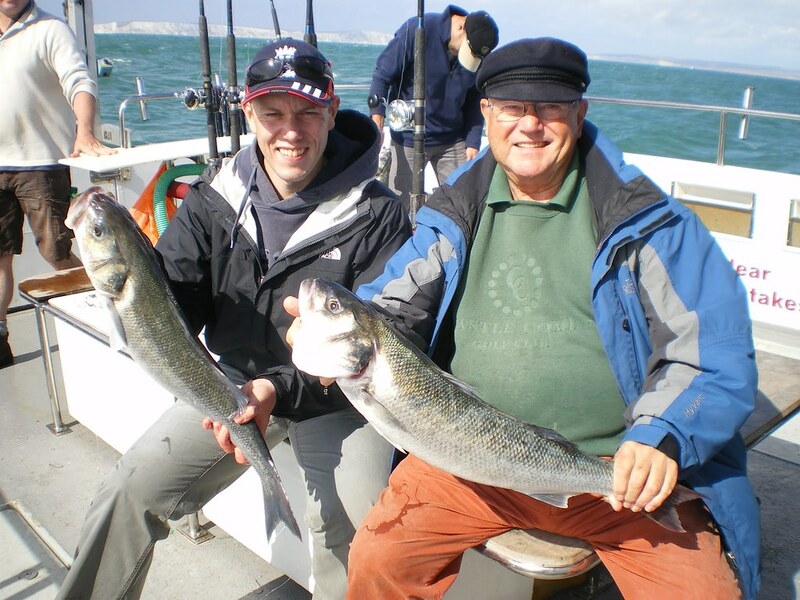 Out shine the sun when you catch the biggest fish and make your mark in Bournemouth! 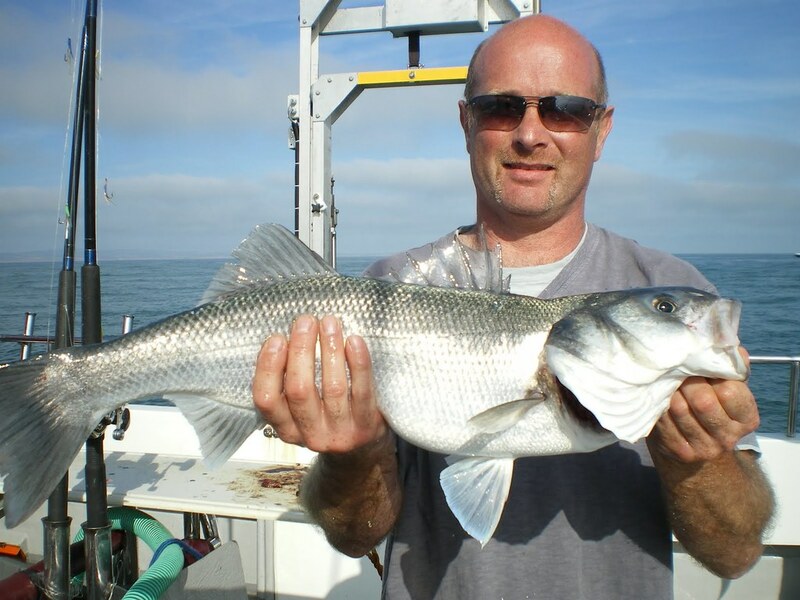 Kick back and relax with a beer while you wait for the Mack Daddy of all fishes take the bait!Rod, and Bait are Provided along with an Qualified Instructor, Boat Hire and also your very own Skipper!10 people max per boat. With the safety aspect of being at sea we do not advise very young children to not come out. There is however life jackets available for all & do prefer children of 8+. These children must at all times be supervised by the adults in the party. 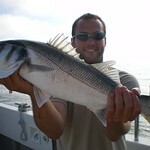 Guest should bring in a pair of Warm clothes, sensible shoes, sun block (in case!) sea sickness tablets (if required) & lunch. There is a toilet on board. Alcohol is permitted but we do ask for people to be sensible. The skipper is responsible for every-ones safety while aboard, & it will always be his decision to go back to the dock if in his opinion he feels that because of any persons behaviour others are put at risk. Welcome aboard! 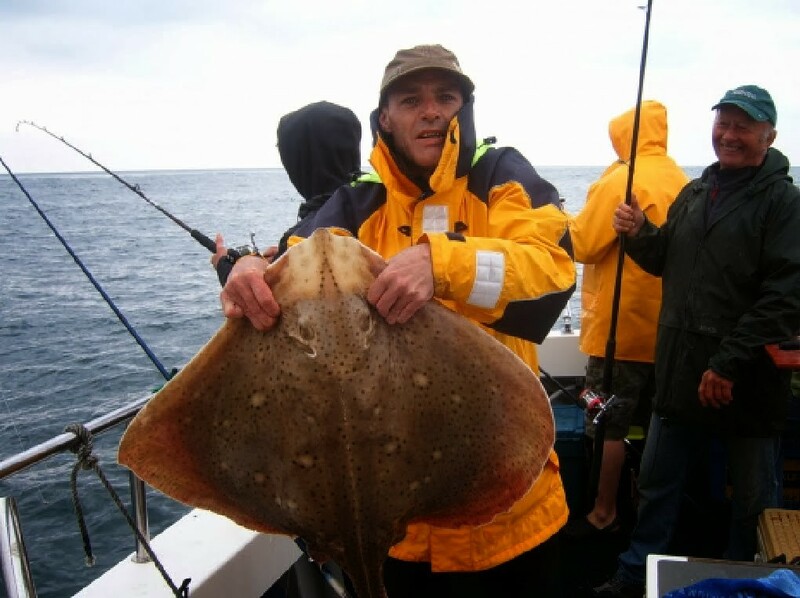 You and your mates will be taken out to sea by an experienced skipper to enjoy some quality deep sea fishing, drinking and each other’s company.